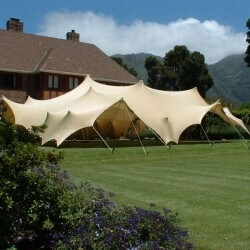 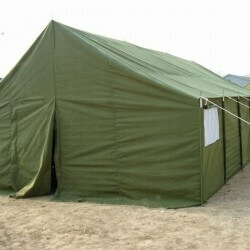 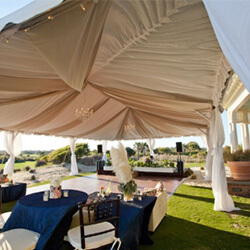 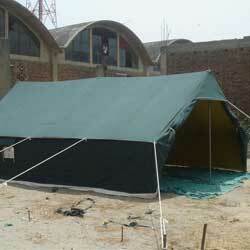 Buy Affordable tents for sale In South Africa, Durban, Johannesburg ,Pretoria and we deliver the whole of Africa. 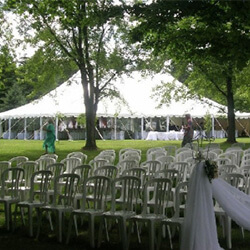 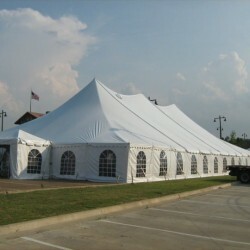 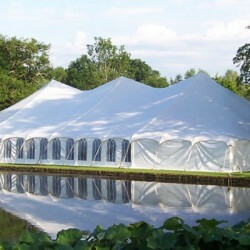 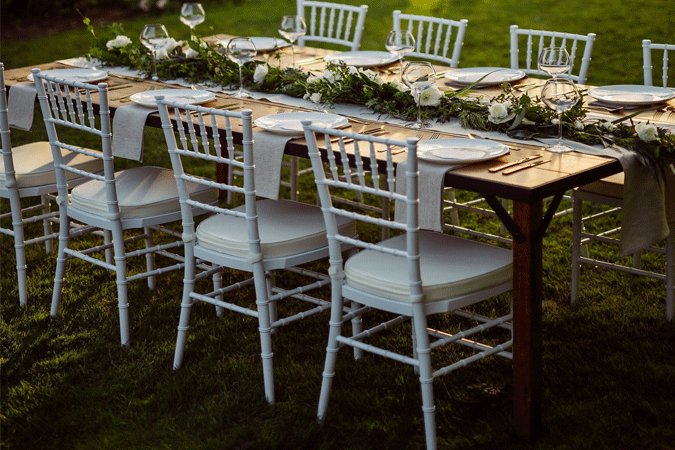 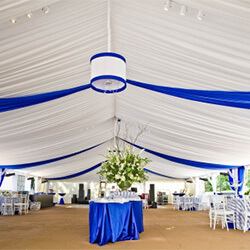 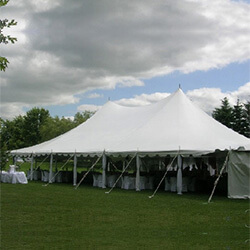 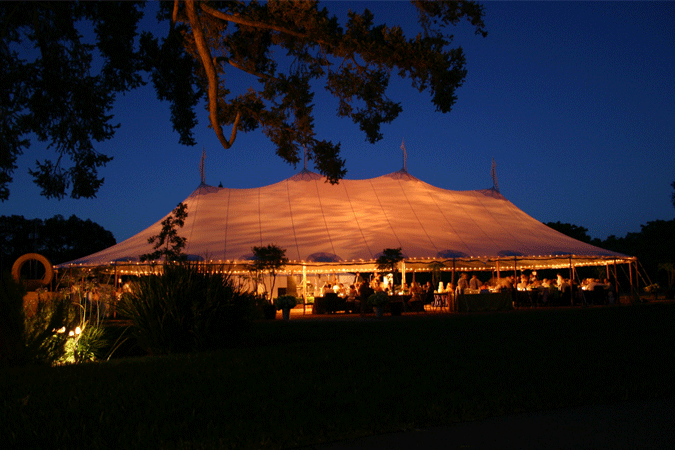 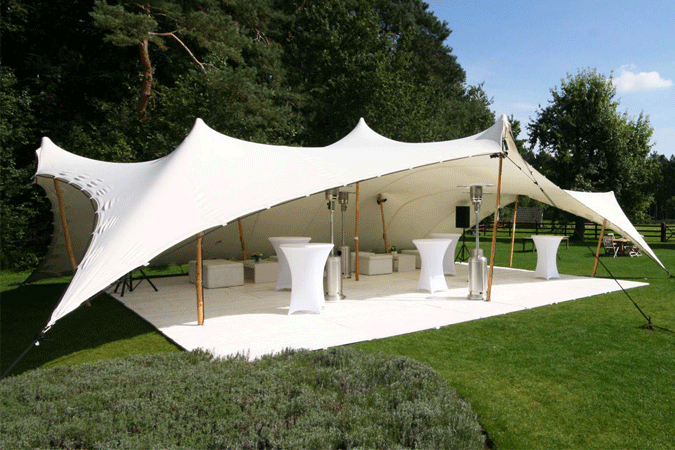 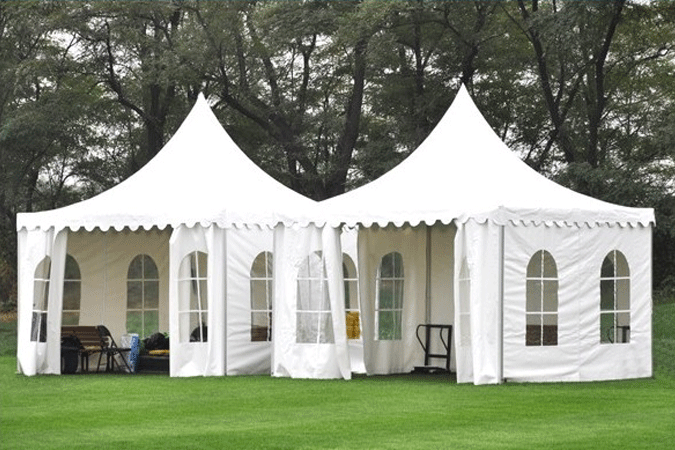 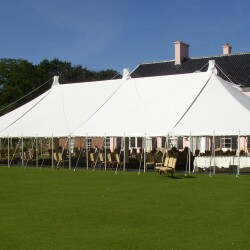 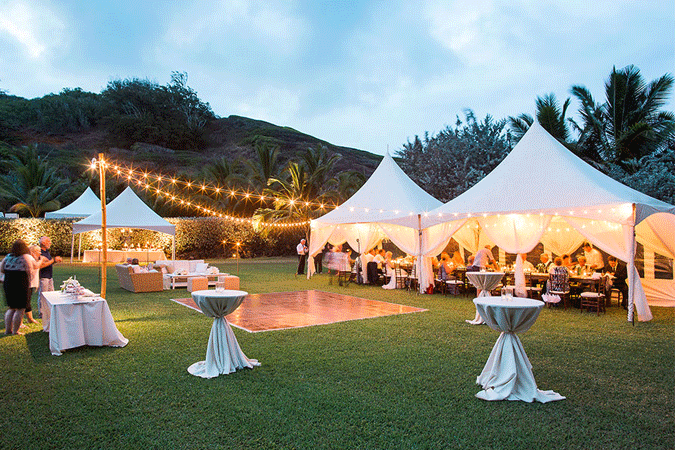 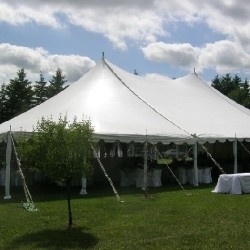 Techno Tents produces unique and custom design marquee str uctures to meet customer’s needs, we always maintain world class marquees standard to value our customers value for their money. 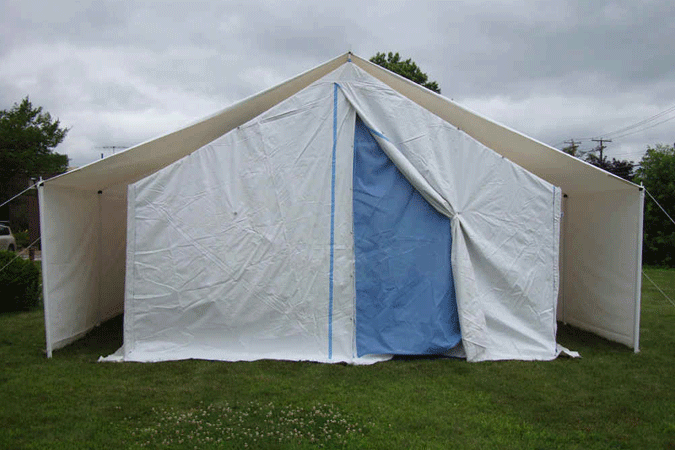 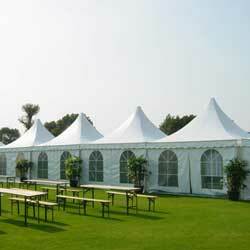 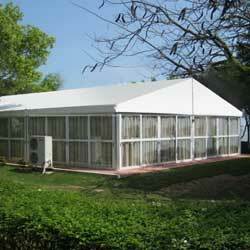 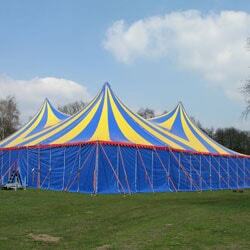 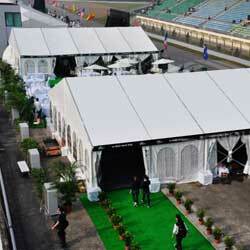 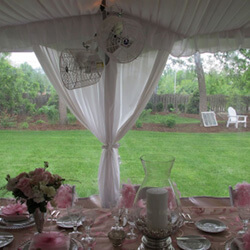 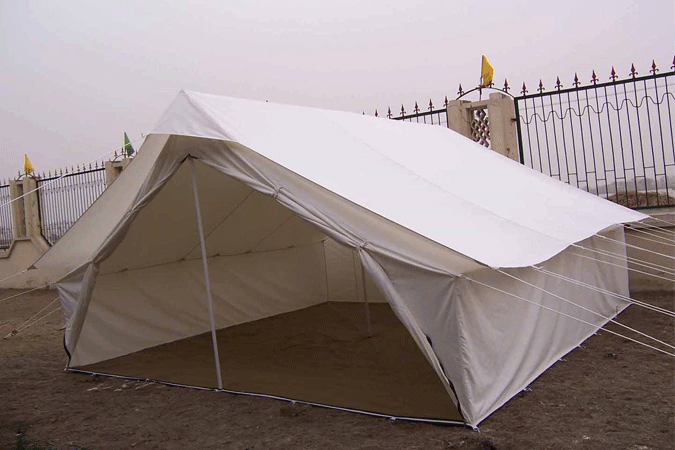 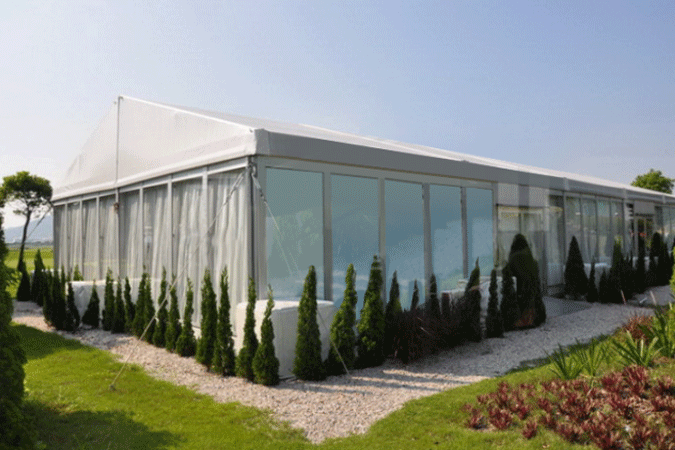 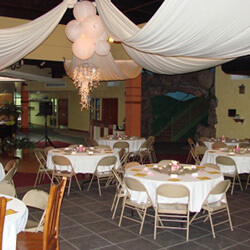 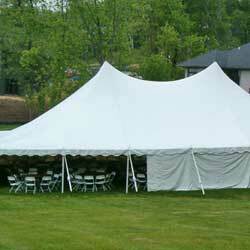 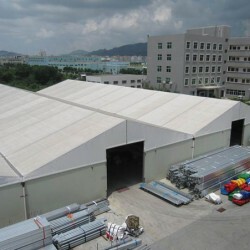 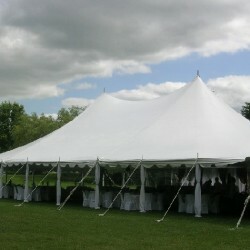 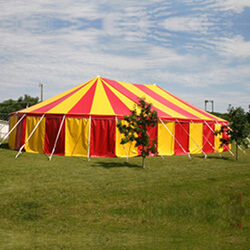 We use the latest technologies when we manufacturing our marquee or tents to ensure quality.